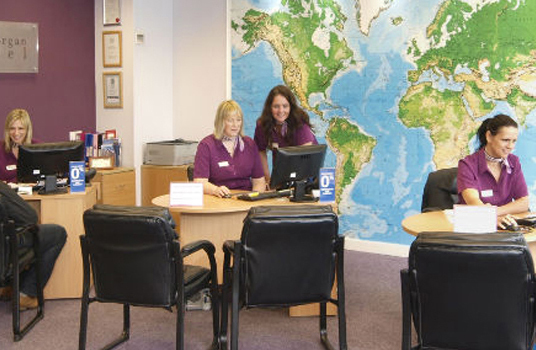 Please click on your nearest shop to find opening times near you. 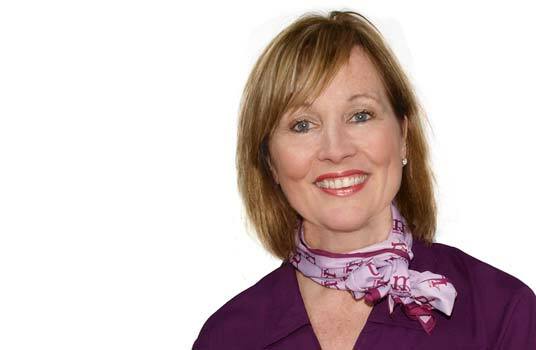 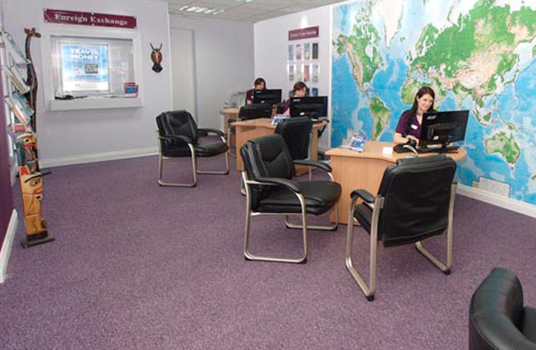 Or pick up the phone as our phone lines are open every day until 10pm. 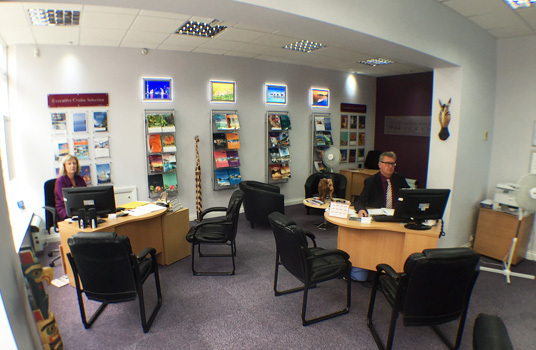 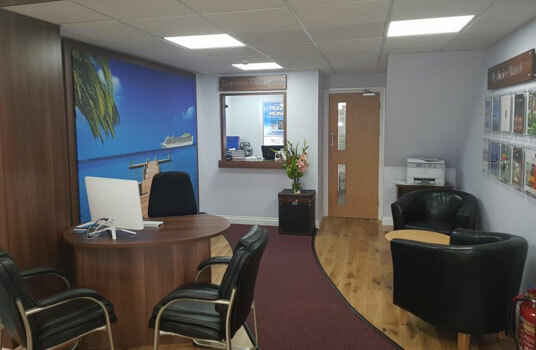 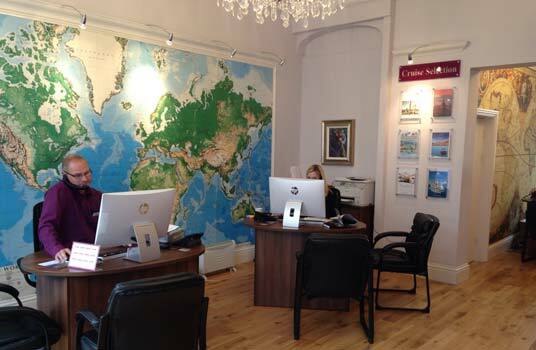 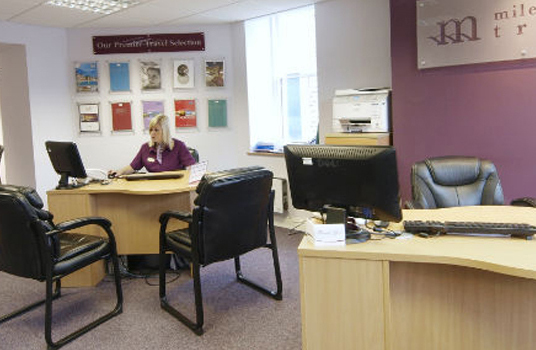 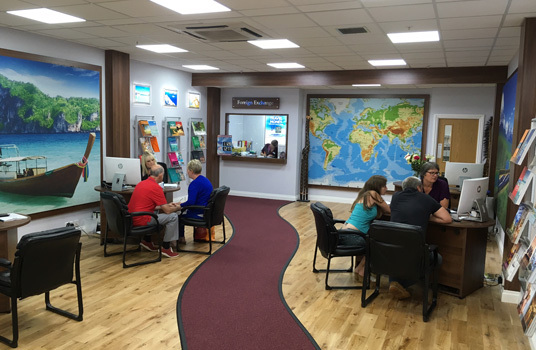 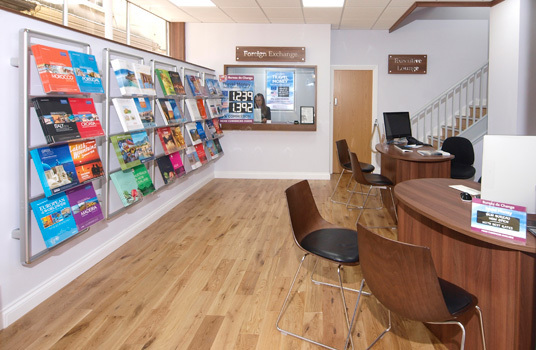 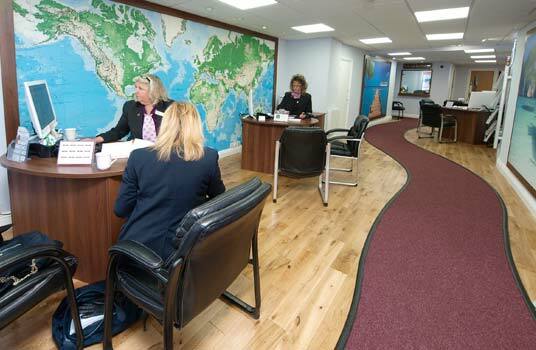 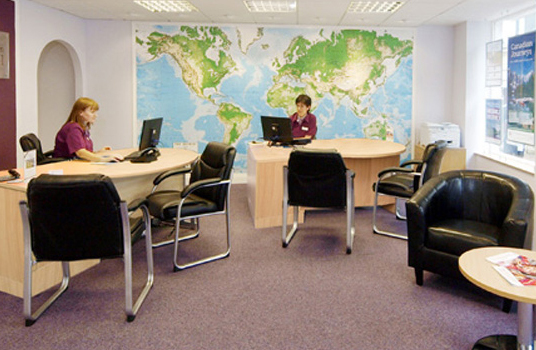 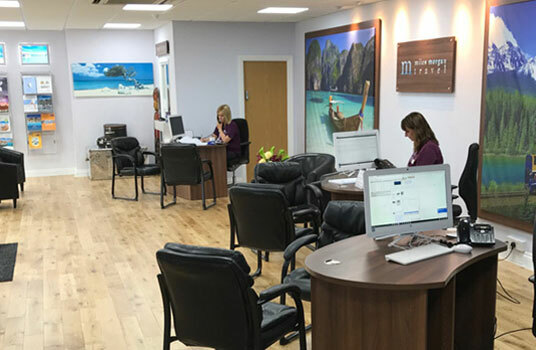 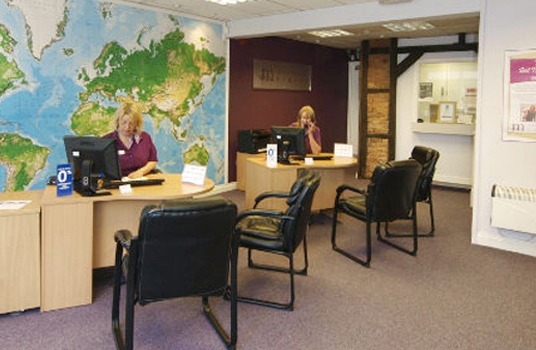 We offer a free appointment service in all our shops for you to come in and discuss your holiday at a time that suits you. 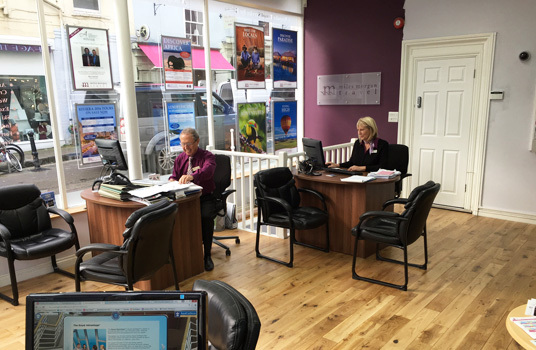 Please click on your local shop below and give them a call to make your appointment, or complete the online form on your favourite member of staff's web page.